Sound Credit Union is hosting a Free Shred Day as a service to the community. 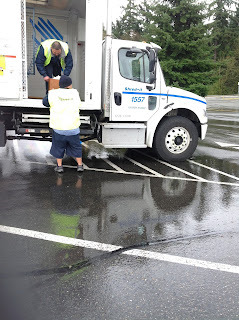 All items are shredded on site in the truck. It is not necessary to be a customer of Sound Credit Union.